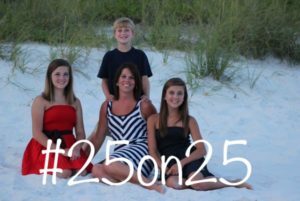 Join us with your 25on25 commitment. To set up through your personal bank account, simply set up a payment of $25 to Life’s Better Together from your internet banking site to be mailed on the 24th of the month to First State Bank, 2009 Scottsville Rd., Bowling Green, KY, 42104. 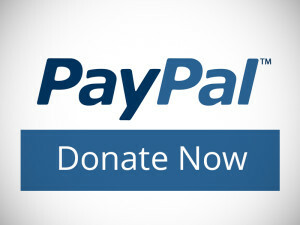 By doing this we can side step the fees charged by PayPal. Send a one-time payment of $300 (equivalent of 12 months of $25 payments) to Life’s Better Together. Our mailing address is PMB 205, 1945 Scottsville Road, B-2, Bowling Green, KY 42104.